ZAGREB (Croatia), July 20 (SeeNews) - International broadcaster Central European Media Enterprises (CME) will complete the sale of its Croatian business Nova TV to Slovenia Broadband, a subsidiary of multi-play operator United Group, by the end of July, CME said. United Group has received the final requisite regulatory approvals to acquire Nova TV for a cash purchase price of 85 million euro ($99.1 million) plus a working capital adjustment, which is still to be finalised, CME said in a statement on Thursday. "The transaction is expected to be completed on July 31, 2018." CME said. The proceeds will be used to repay debt and related payables of CME, including the remaining balance of the 40.8 million euro term loan due 2019, the company explained. "We are extremely pleased to see the final approvals to complete the sale of our Croatian business, as it marks an important step towards the realisation of our deleveraging goals. The proceeds will immediately be used to repay outstanding debt, completely retiring our nearest maturity and contributing to an approximately 25% reduction in total gross debt since the start of the year," the Co-Chief Executive Officer of CME, Michael Del Nin, said in the statement. 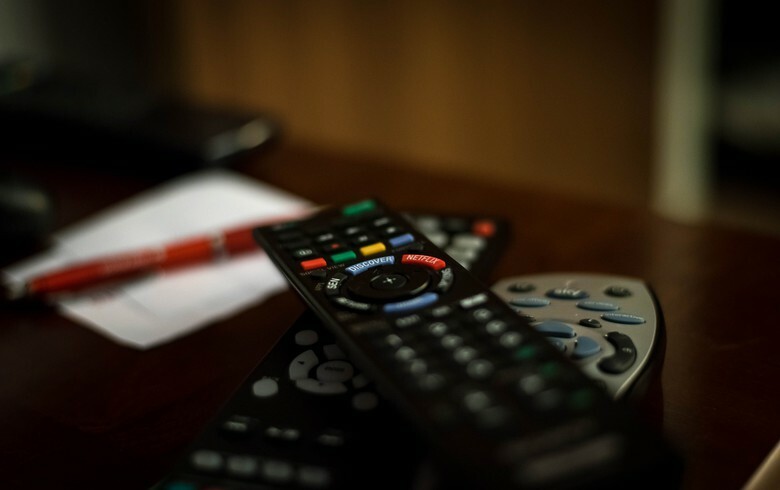 In March, Croatia's electronic media regulator said it approved the sale of Nova TV to Slovenia Broadband as the legal requirements for the transaction had been met. In November 2017, the regulator barred the sale, arguing that the transaction would run counter to the country's laws, because, at the time, United Group also ran Total TV in Croatia. However, in January, United Group announced it was selling Total TV BV, the Dutch parent company of Totalna Televizija doo, to V-Investment Holdings B.V.
CME is a media and entertainment company operating leading businesses in six Central and Eastern European markets with an aggregate population of approximately 50 million people. It currently broadcasts 36 television channels in Bulgaria, Croatia, the Czech Republic, Romania, the Slovak Republic and Slovenia. Slovenia Broadband is an international holding structure managing various companies in Central and Eastern Europe.